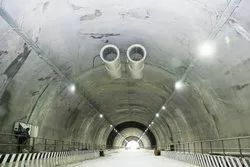 Offering you a complete choice of products which include tunnel lighting and ventilation, lighting and ventilation and tunnel lighting. 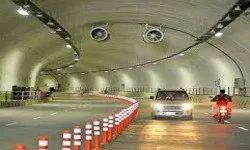 We are one of the leading EPC contractors in the field of Tunnel lighting and Ventilation. Involvement starts from concept design till the execution. 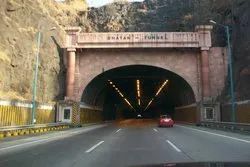 Looking for Road Tunnel Lighting ?